Concealers are personal. A formula's efficacy can depend on your undertones, skin type, and the texture of the skin where you apply it. That being said, there are a few formulas we can all pretty much get behind for one reason or another. This year, we made it our mission to find our one true match (or two or three matches). We sifted through samples, read online reviews, and tried practically every new launch that came our way. Now, we have a comprehensive list of the best concealers 2018 had to offer and why we love them. Below, find each editor's picks and how they came to make a decision. There are even a few overlaps. (Tarte and Laura Mercier know how to make a great concealer, trust.) Each one covers, brightens, and smooths perfectly for our complexions, and now you can get some of the goods too. Keep scrolling for your next life-changing concealer. "I don't usually wear under-eye concealer but have had a couple of late nights recently that have caused me to look in the mirror and think, You look tired, girl. Enter Elcie's newest concealer. Created by L.A.-based makeup artist extraordinaire Lilit Caradanian, this creamy, brightening concealer comes in the most genius tube. The silver-tipped applicator allows you to apply directly underneath the eye area like an eye cream, but the formula is really what steals the show. I couldn't believe how creamy and hydrating it felt, and it brightened my dark circles (and de-puffed my eye bags) without settling into lines or looking cakey halfway through the day. I'll be telling everyone about this under-the-radar gem (and looking less tired because of it)." "I love the cushion tip on this concealer—just twist the product up and dab, and then pat it in with your finger. The formula 'stretches' over fine lines and wrinkles for a blurring, smoothing effect, sort of like Spanx for your face. It also has a brightening effect, so I love using it on days when my dark circles come out to play." I have never (and I mean never) found a concealer that works so seamlessly with my dark circles, fine lines, and under-eye bags. Yes, that's right. I've got 'em all. The darkness under my eyes has always been a pain point for me, something I'm sure no one else notices as much as I do, but an insecurity nonetheless. As such, I've tried pretty much every concealer on the market. I can categorically tell you this is the best one. It never creases—ever. Once you blend it on, you’ll notice the darkness neutralizes it after just a few pats, and even hours later, the product still doesn't settle into fine lines. It's almost a miracle, really, and it's perfect for pictures in which my dark circles usually rear their bluish heads. To be honest, I wasn't expecting to like this one. 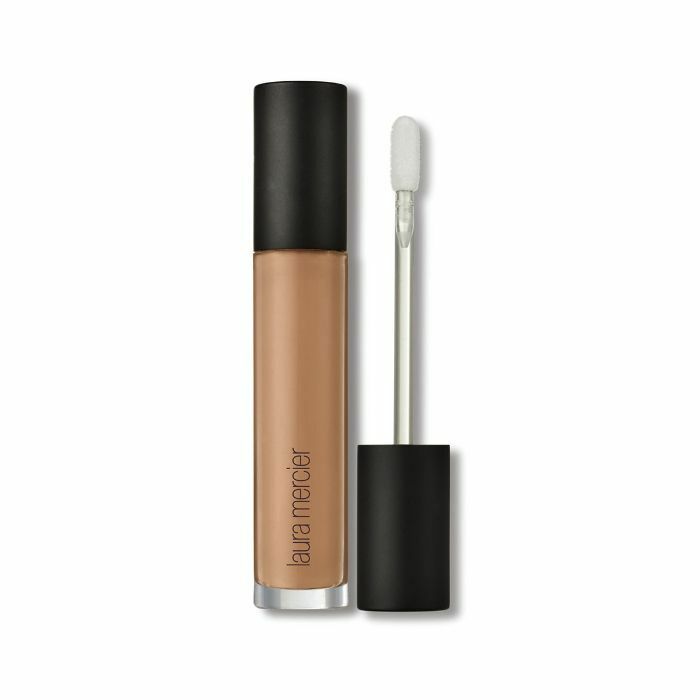 I hadn't ever tried this concealer until I had to get ready in the office one day in a pinch. We had a set of samples in the beauty closet, I chose a peachy shade to offset my dark circles, and the rest is history. The formula is really smooth and light, it goes on easily, and it blends flawlessly. 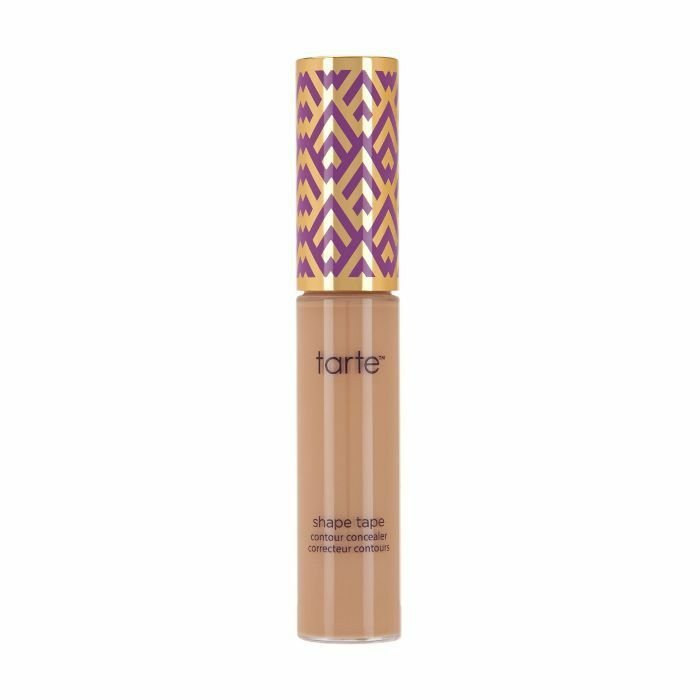 My ride-or-die offering is Tarte Double Duty Beauty Shape Tape Contour Concealer ($27), but sometimes I like to mix them together for a dewier, more illuminating option. "I ask a lot of my concealer. It needs to be full-coverage (but not too thick), blendable, completely crease-proof, and meld well with my foundation. 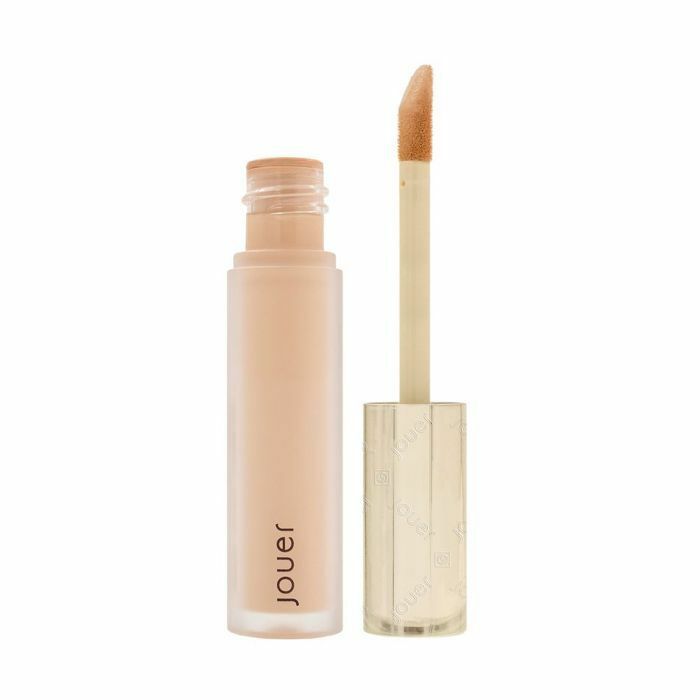 This offering from Jouer fits all of these needs and comes in great salmon-based tones to cancel out dark circles and match my pink skin tone." "I'd heard rave reviews about this concealer so often that when I finally got my hands on a tube, I couldn't apply it fast enough. It lasts through everything—sweat, long nights, oily skin… It's an incredible formula that covers virtually everything without budging." 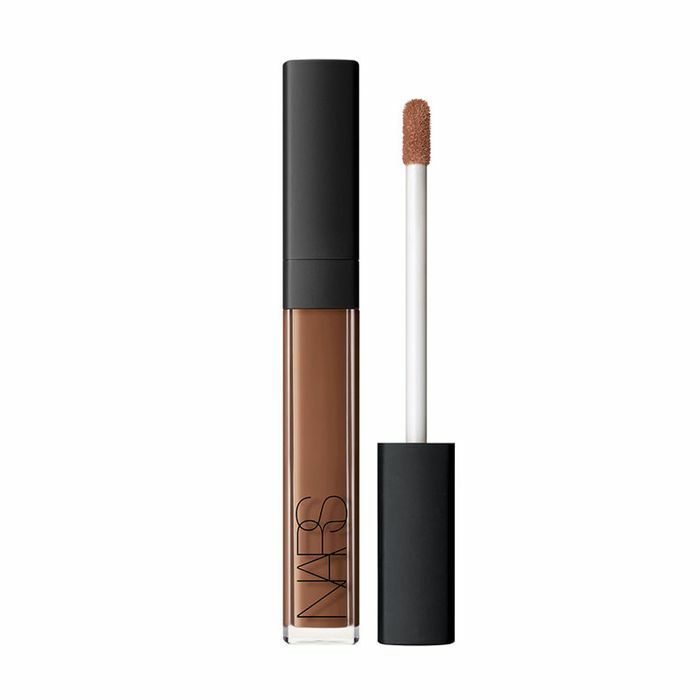 "I've been using Nars Radiant Creamy Concealer since the beginning. It's literally one of the first makeup products I've ever owned. I will say, this little tube does go by fast, but what's inside of it is worth it. I use a variety of shades for a few different things. The formula is so stretchy but not creasy, allowing me to blend it wherever I see fit. It melts right onto the skin but doesn't move for hours. I love using the shade closest to my complexion to spot-treat and a slightly lighter shade to conceal and sculpt." 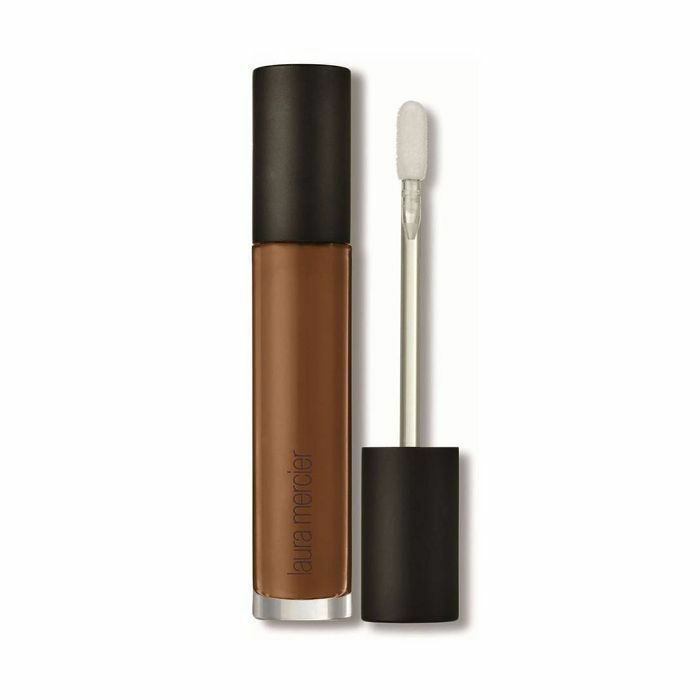 "I'm an advocate for extensive shade ranges, and this full-coverage concealer fits the bill. As a longtime fan of Laura Mercier's foundations, I went into testing this concealer with pretty high expectations. Thankfully, this hydrating blend of skin-friendly ingredients did not disappoint. 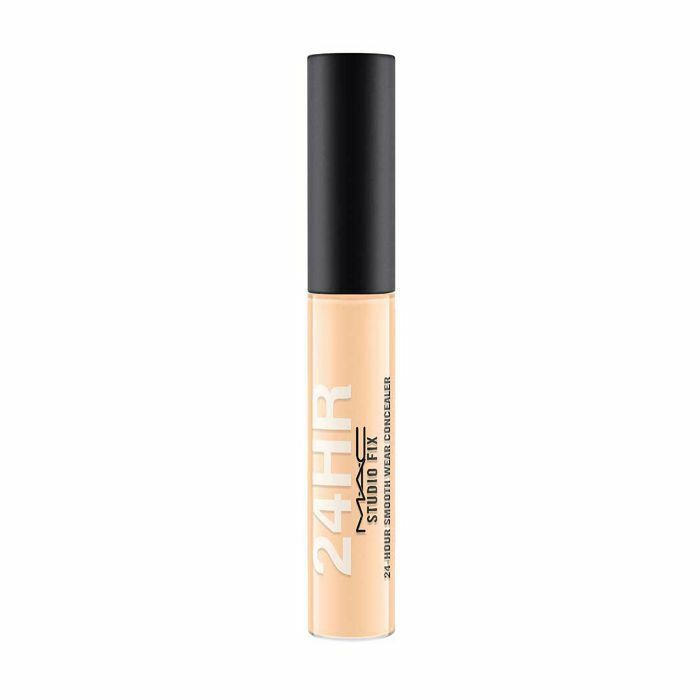 It doesn't crease in three hours, unlike other concealers, and it always helps me achieve that no-makeup makeup look when I don't feel like wearing foundation." "This year I finally found the impossible—a concealer that looks so incandescent and natural, I can even use it when I'm not wearing a stitch of makeup on my face. Of course, I love the handy pen design, but I also appreciate this concealer's skincare-meets-makeup aesthetic thanks to color-correcting and light-reflecting pearl, crataegus monogyna flower extract, zingiber aromaticus extract, and rosa roxburghii extract—plus a well-stocked collection of antioxidants and other melanin-increasing fares." "I love concealer, but it's one of the makeup products I'm pickiest about when it comes to formula and consistency. I've always loved MAC's Pro Longwear Concealer ($24)—and still do—but dare I say I love MAC's 2018 24-hour formula better? 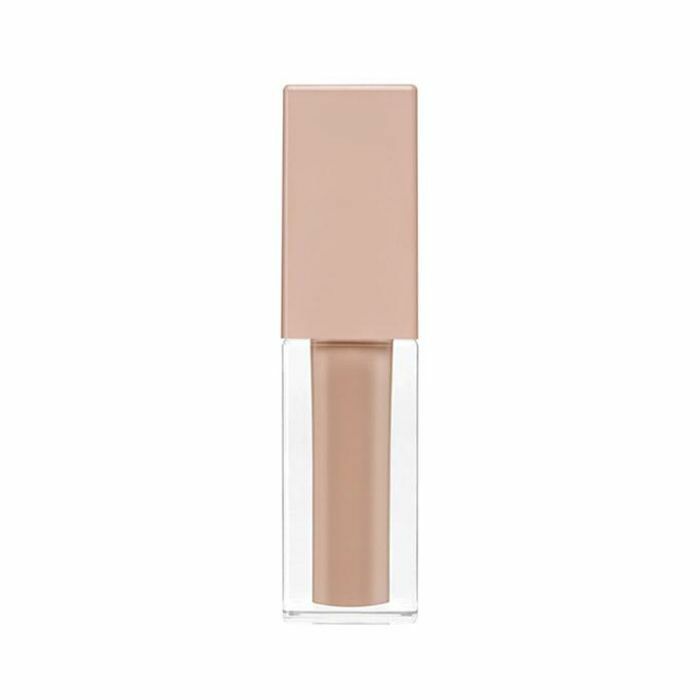 Inspired by the brand's infamous and eponymous foundation, this concealer offers incredible coverage (a little goes a really long way, which equates to less product overall) and the range of shades is impressive. I haven't been reaching for anything other than this tube to diffuse and hide my dark circles and zits all month long. And yes, I've (grossly) tested the 24-hour claim, and it does indeed withstand." "I'm absolutely obsessed with Laura Mercier's Flawless Fusion Ultra-Longwear Foundation ($48), and I never get as many compliments on my 'perfect' skin as when I'm wearing it. 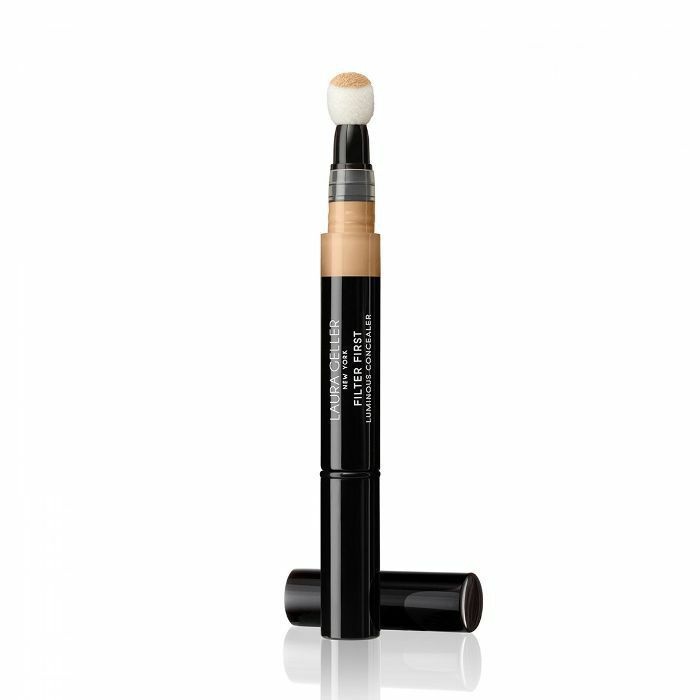 This concealer iteration from the brand is just as good and yields just as many compliments. It's been my steady all year long."